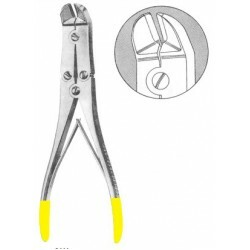 Wire Cutting Plier with T.c. 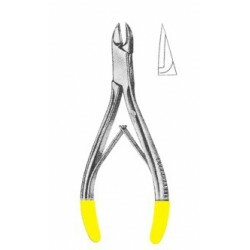 Inserts Plier 17.5 cm..
Wire Cutting Plier with T.c. 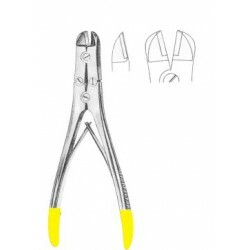 Inserts Mullar Claus 22 cm..
Wire Cutting Plier with T.c. 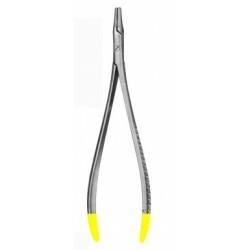 Inserts Cutting Plier 12 cm..
Wire Cutting Plier with T.c. 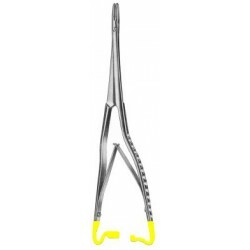 Inserts Toennis..
needle Holder with T.c. 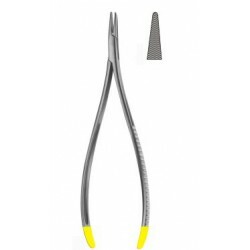 Inserts Langenbeck 18,20,23 cm..
needle Holder with T.c. 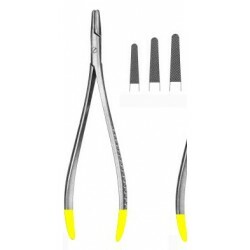 Inserts Luehty-Beck 20,25 cm..
We are manufacturer and exporter of fine quality surgical instruments and dental instruments. All products listed in our website are a few from our vast product range. Copyright © 2017 Gulmag International, All Rights Reserved.